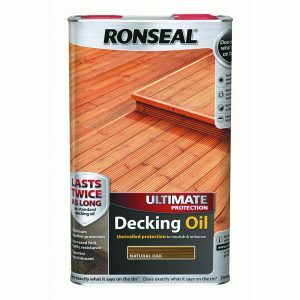 A microporous UV resistant, VOC free, decorative oil protection for exterior wood. 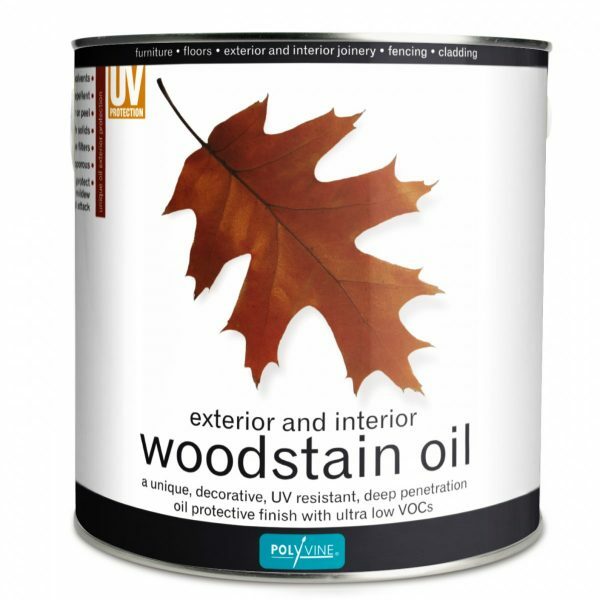 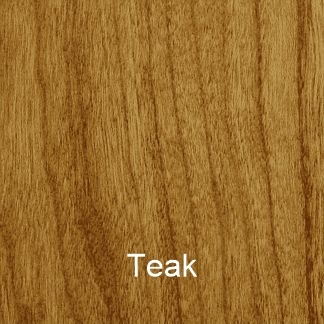 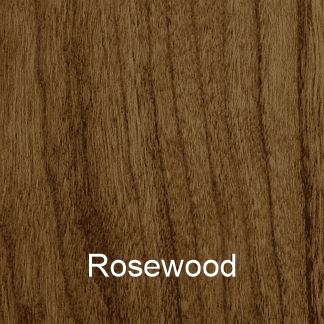 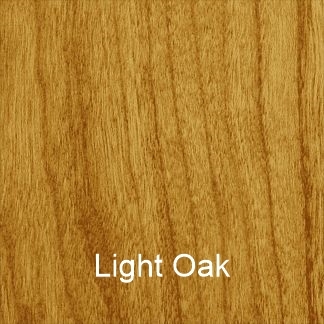 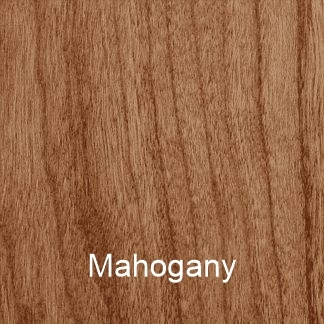 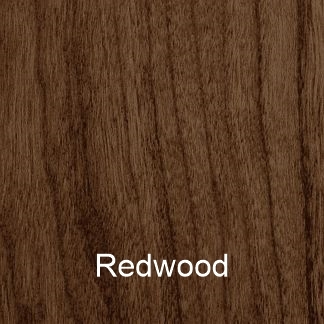 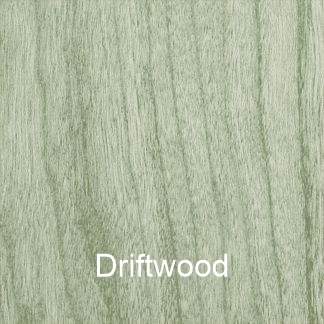 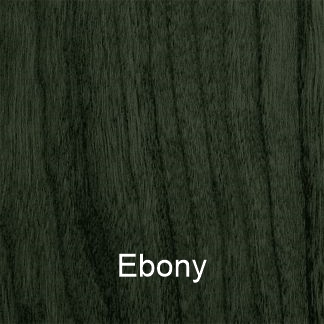 A blend of resins and oils give a silky sheen finish and highlights the natural grain of the wood. 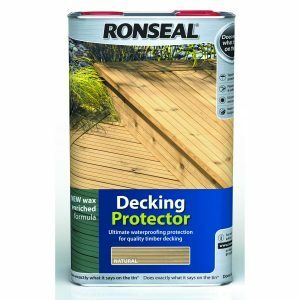 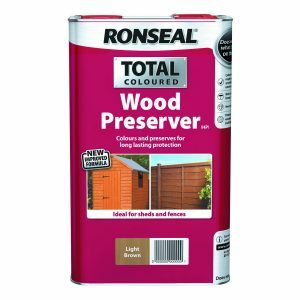 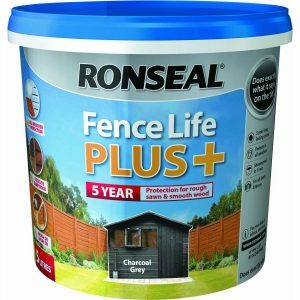 It is suitable for exterior softwood and hardwood timber applications, giving deep penetration for waterproofing and preservation.